do you want to bring frank to your organization? Frank Macri has trained and mentored over 1,000 business owners and leaders on how to inspire others and show up as powerful influencers in their organizations. Frank offers leadership development trainings and assessments specialized for management and executives who seek strategies to engage and energize their team at the core. Do you want to get paid well to speak? Frank Macri is the President and Founder of "Speak More, Make More: Professional Speaker Academy." 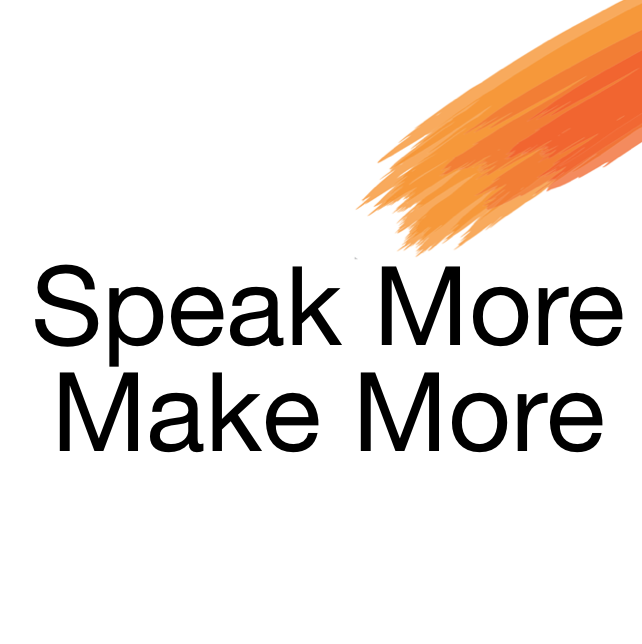 Speak More, Make More supports coaches, consultants and business owners who want to fill up events, confidently share their message, and multiply their income by learning heartfelt and effective speaking and business strategies. Are you an LGBTQ leader with a big vision? Frank Macri is the President and Founder of "Namasgay", a community of LGBTQ leaders seeking leadership development and spiritual expansion. 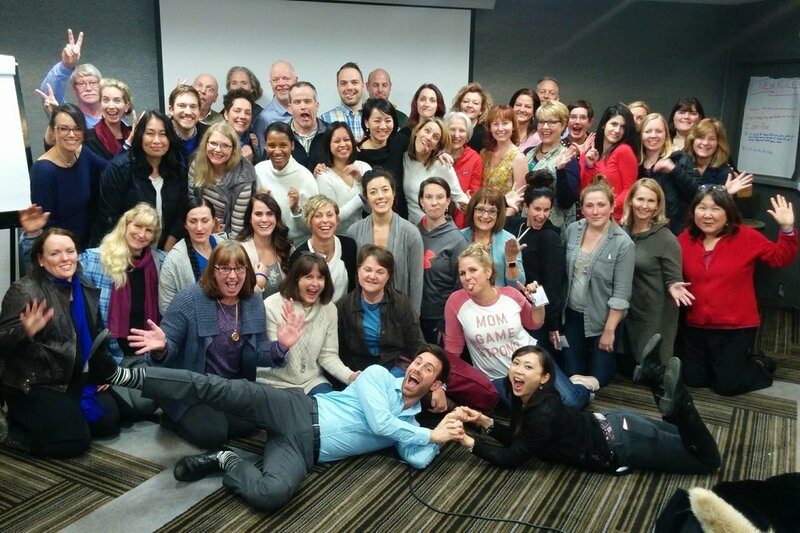 Namasgay has grown to over 2,000 members and is most known for the Namasgay Summit, a transformational weekend event bringing together LGBTQ leaders from around North America.